Garver's Frisco water team helped organize the 25th Annual Operations Challenge competition at the Texas Water Conference in Galveston, Texas last month. The Ops Challenge is a competition among some of the best wastewater collection and treatment personnel in the world. Teams are sponsored by a Water Environment Federation Member Association and over several days they compete in simulated wastewater treatment plant procedures. 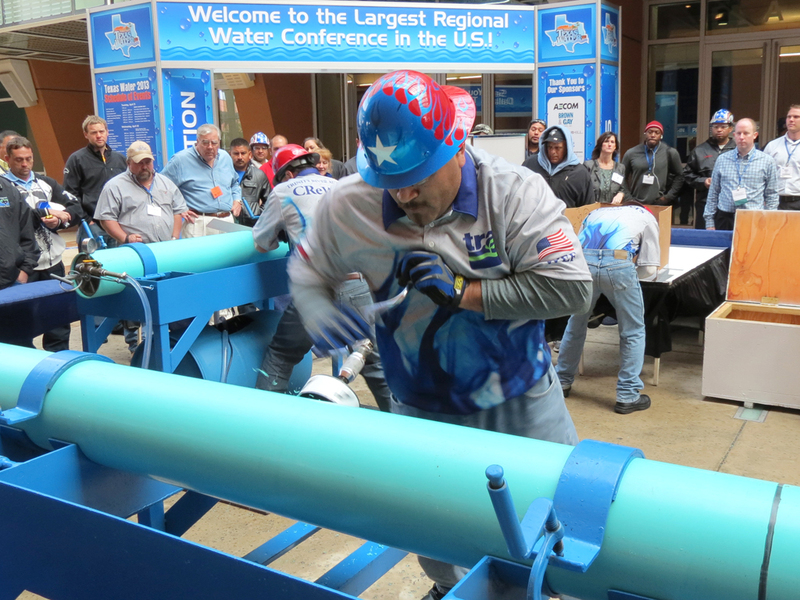 Teams from the City of Austin, Dallas Water Utilities, Trinity River Authority of Texas, Littleton/Englewood WWTP (Colorado), the City of Lafayette (Louisiana), and Jacksonville Wastewater Utility (Arkansas) battled it out in two Divisions. The Division I, consisting of the Texas Teams, competed for a chance to represent WEAT at the national competition scheduled for this October at the Water Environment Federation’s Annual Technical Exhibition and Conference in Chicago. Garver Marketing Administrator Heather Compton, who helped coordinate the competition, said, "It was great to see how operators overcome emergencies in a wastewater facility. This competition challenges teams to exercise their knowledge and experience and race against the clock in a high-pressure situation much like an emergency at a plant." The two-day competition kicked off on April 10. On day one, the teams competed in a timed test on five wastewater treatment plant process-related subjects and a laboratory event, where teams simulated lab tests and samples. 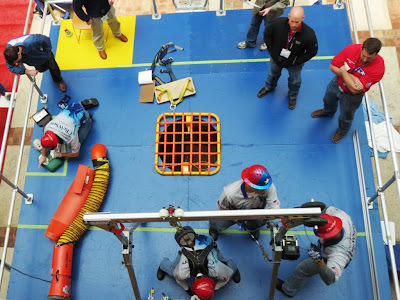 Other events tested the teams’ skills in safety, collection systems, and maintenance. Garver Project Manager Lance Klement volunteered as a safety event judge. "This event underscores and highlights the operations sector of our industry. The speed and efficiency with which these teams operate is jaw-dropping to spectators," he said. 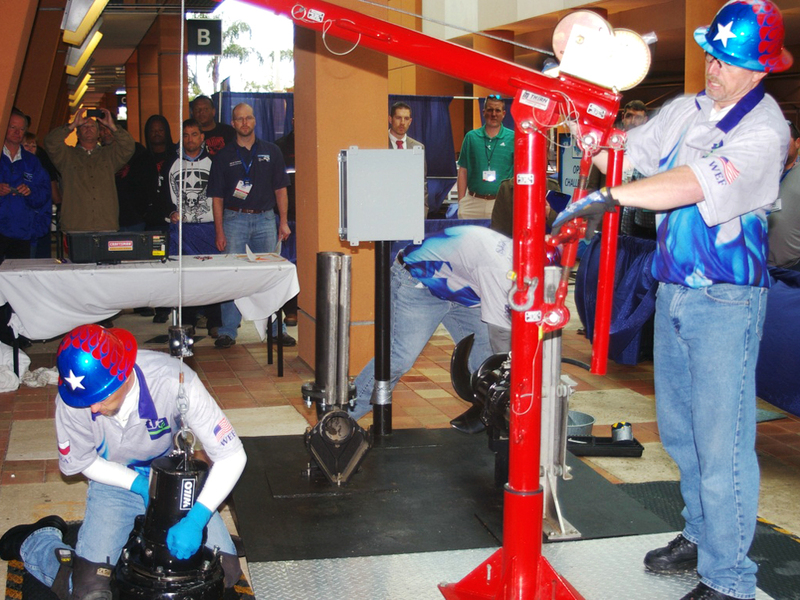 The Ops Challenge Competition was coordinated by Garver Vice President Jeff Sober for the fifth year in a row. Jeff was recently appointed chair of the Water Environment Association of Texas' 2014 Texas Water Conference in Dallas.